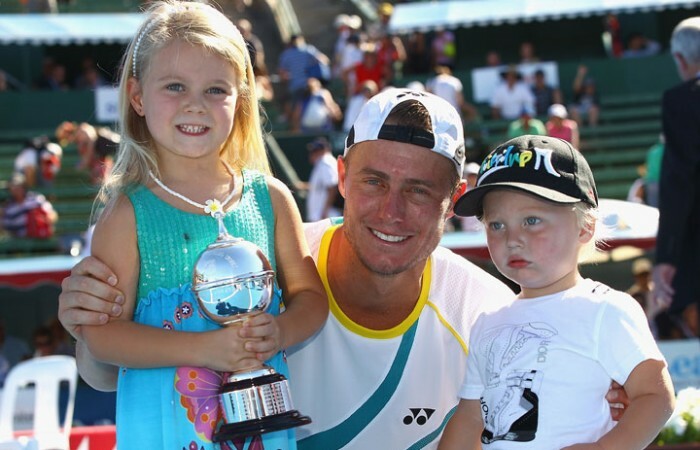 Lleyton Hewitt has completed the perfect preparation for next week's Australian Open by winning the Kooyong Classic. 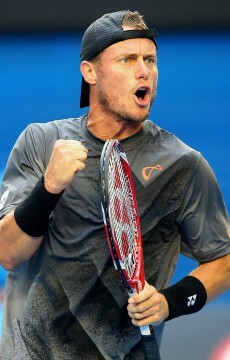 Lleyton Hewitt has completed the perfect preparation for next week’s Australian Open by winning the Kooyong Classic. Hewitt clinched the final against Frenchman Gael Monfils 7-5 6-3 in 89 minutes. 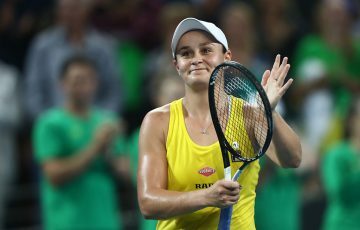 The former world No.1 will meet old sparring partner David Nalbandian of Argentina in the first round of next week’s Open. 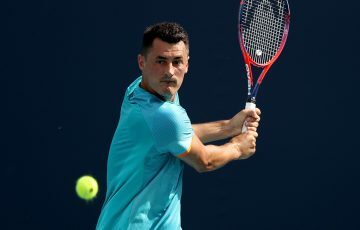 The 29-year-old Hewitt said he was playing well leading into the first major of the season and capable of causing upsets in the draw. Saturday’s final begun with a flurry of service breaks as Hewitt took the early lead. The Australian broke serve to lead 2-0, before Monfils returned fire in the following game. Hewitt took his second straight service break for a 3-1 edge and held to establish a 4-1 advantage. 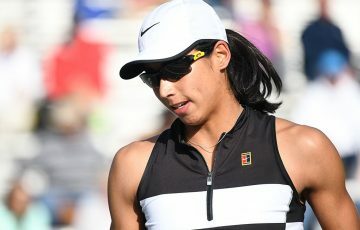 He served for the match at 5-3 and held a set point in the ninth game but was brought unstuck when the athletic Frenchman broke back to trail 4-5. 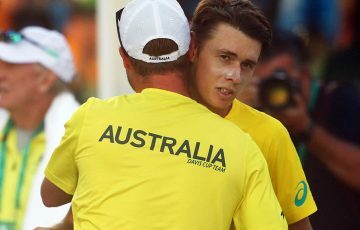 Hewitt ran up a further four set points in the 12th game which Monfils batted away – but he could put up no resistance when the fifth arrived and Hewitt took the set in 52 minutes with a passing shot. 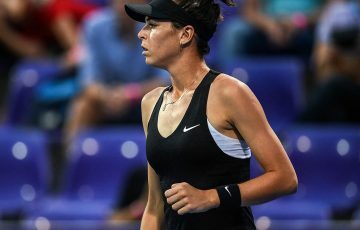 Monfils took the initiative in the second set to break in the opening game but in the sixth game the Frenchman appeared to suffer a back problem and slowed noticeably. Hewitt broke back as Monfils double-faulted then held serve to lead 4-3 and went on to wrap up the second set. 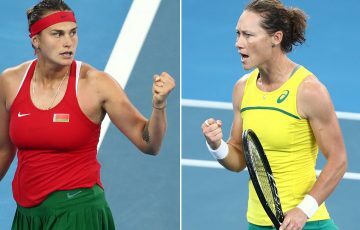 Hewitt and Monfils had a 2-all head-to-head record heading into the match, with the Australian winning the last time they met, at Wimbledon last year. Meanwhile, in the play-off for third place at Kooyong, Austrian Jurgen Melzer defeated Russian Nikolay Davydenko 7-6 (7-4) 6-2.